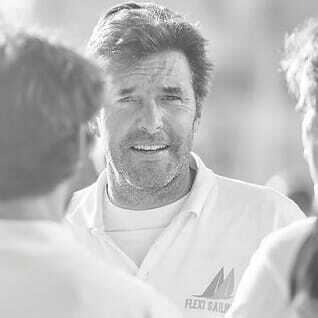 Denis is skipper at Flexi Sailing. He will share you his experience of international sailor. He speaks French, Dutch and English.